Zoroastrianism used to be one of the most widespread religions in the world. It was extensive from North India to Balkans. It had Kurdish followers. 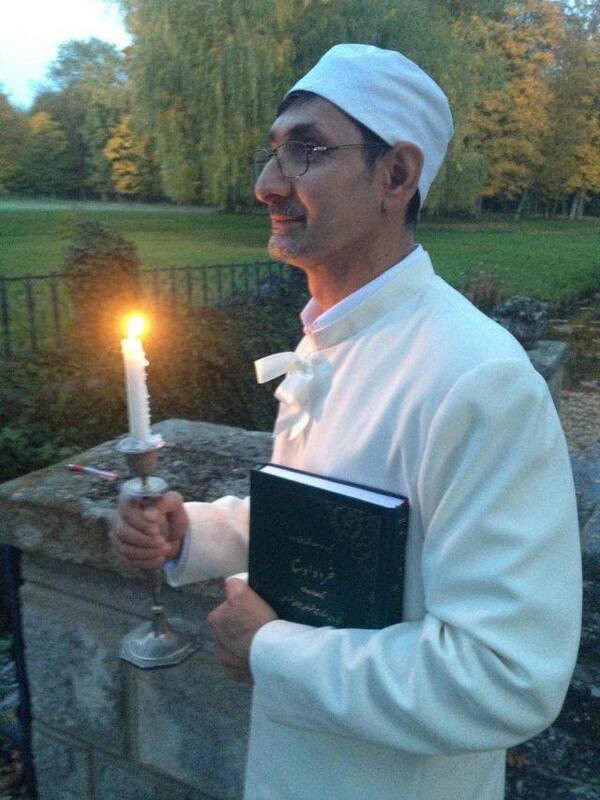 Surprisingly there are still Kurdish Zoroastrians, it’s a growing community. Zoroaster (or Zarathustra) was the prophet of this monotheistic religion. He lived in 2th millenium BC. Although his exact birth place and ethnicity are unknown, historians are of one mind that he was Iranic. Zoroastrianism was state religion of many kingdoms in history specifically the Iranic Empires such as Medians, Achamenids, Sassanids etc. A 2000 years old miniature Avesta in Hawrami (Ahurami) dialect found in Kurdistan. 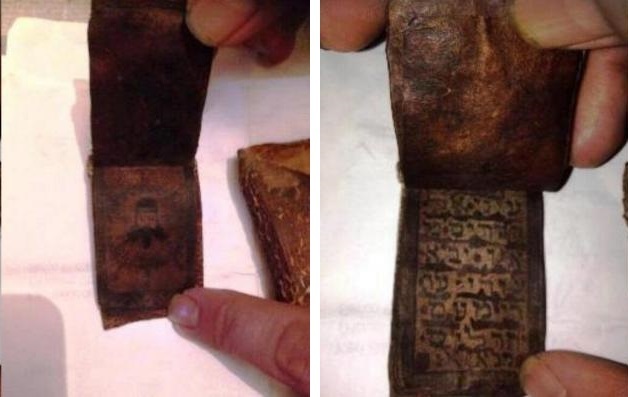 Picture of Zoroaster and Aramaic script can be seen. When the Muslims came to Jalawla and defeat the Sassanids in 637, Arab-Muslim conquest of Kurdistan and Iran began. Battle of Jalawla was a total disaster for the Iranic peoples. Since that date Zoroastrians faced countless massacres and genocides. Most of the Zoroastrians converted to Islam to survive and some of them immigrated to Islam-free regions such as India. The Parsis of India are descendants of Iranic Zoroastrians who fled persecution. In Islamic Era most of the Kurdish Zoroastrians took refuge on mountains. Zoroastrian population was not able to grow since the Muslims never stopped attacking them. Some crypto Zoroastrians identified themselves as Muslims in order to survive. Since several years, we witness the rebirth of Zoroastrianism in Southern Kurdistan. Zarathustrians began to promote their religion and recruit new followers. 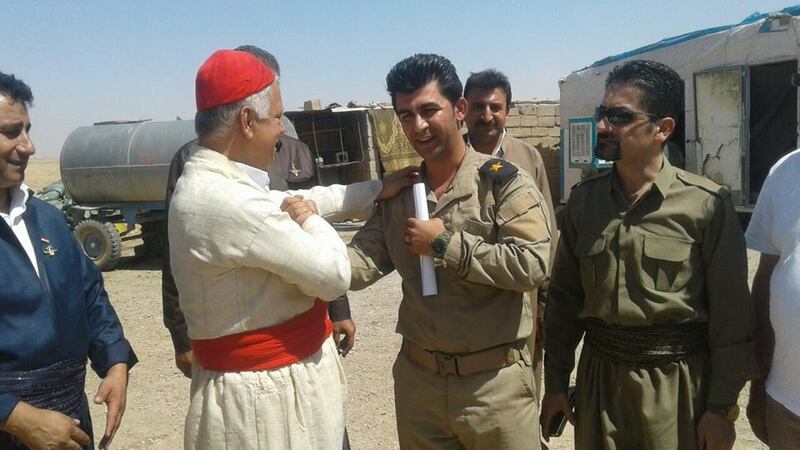 There are 2 major Zoroastrian NGOs in KRG: Zend and Yasna. With the new converts, population of this religious minority increased to 100.000 . Zoroastrianism is one of officially recognized religions of the KRG.